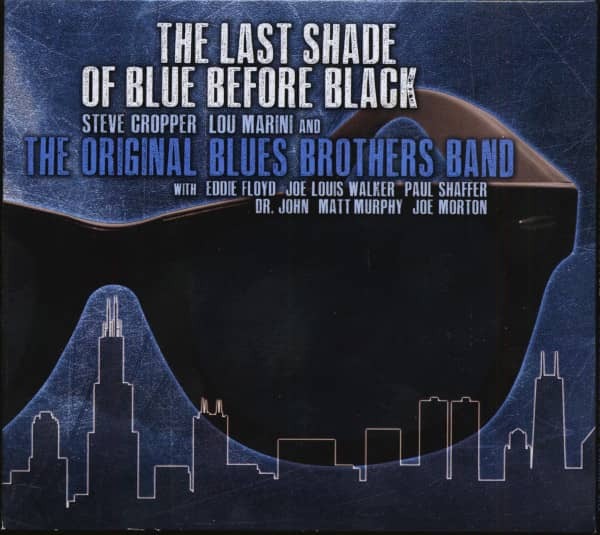 (2017/Severn Records) 14 Tracks - Gatefold 8-panel digipack - Steve Cropper, 'Blue' Lou Marini and the Original Blues Brothers Band, featuring Eddie Floyd, Joe Louis Walker, Paul Shaffer, Mac 'Dr. 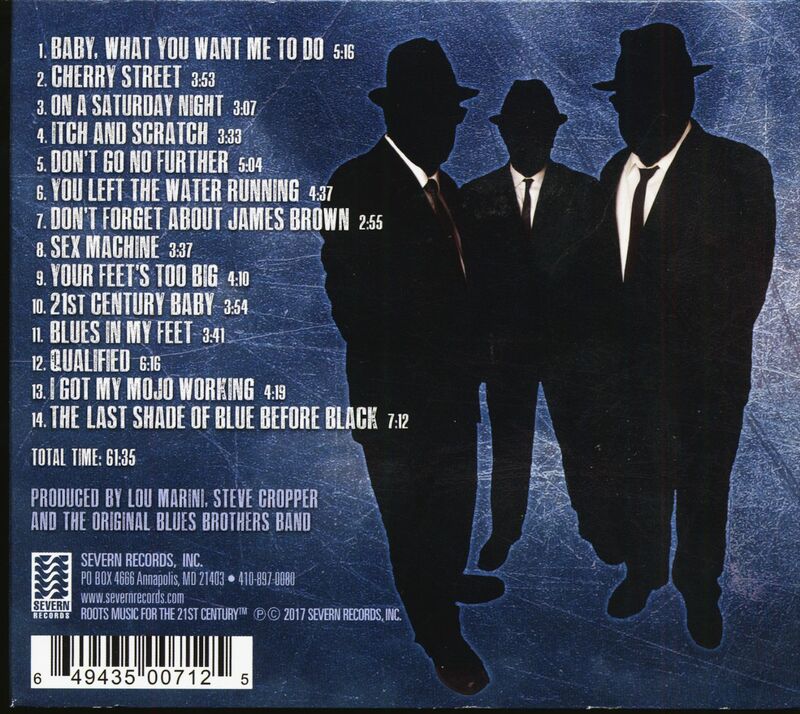 John' Rebenack, Matt 'Guitar' Murphy and Joe Morton! 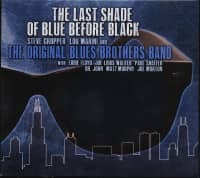 Brand new recordings!!! 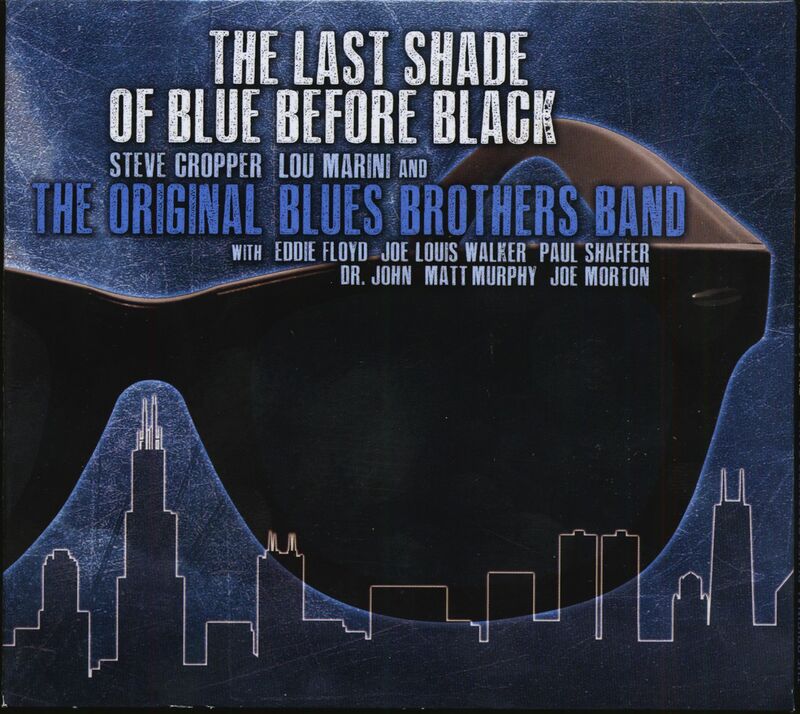 Évaluations de clients pour "The Last Shade Of Blue Before Black (CD)"